In a time when we are busier than ever, it is so important to have time to rejuvenate your body and mind. 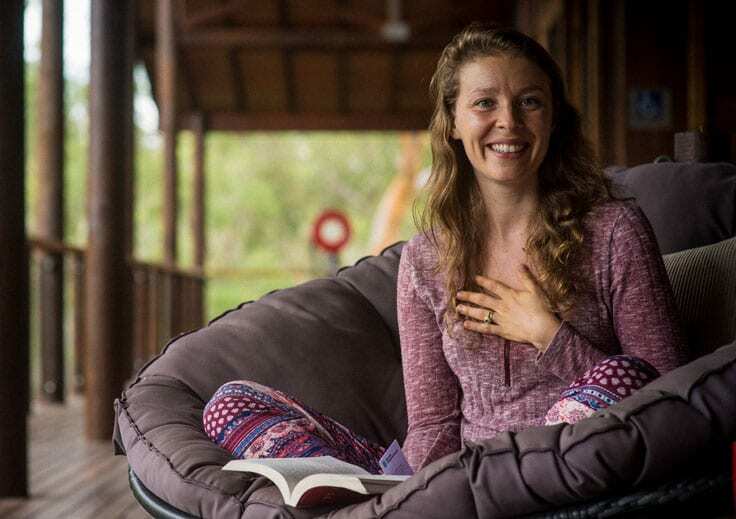 Our Rejuvenation Retreat explores ways in which we can cleanse the mind, body and emotions and includes twice daily yoga movement classes at 7am and 3.30pm suitable for all levels of experience, evening meditation plus daily workshops. Workshops will be on topics such as identifying belief and thought patterns that are not serving you, cleansing breathing or meditation techniques and how to develop a regular practice. The perfect retreat for those who need to get away to find a fresh perspective on life.